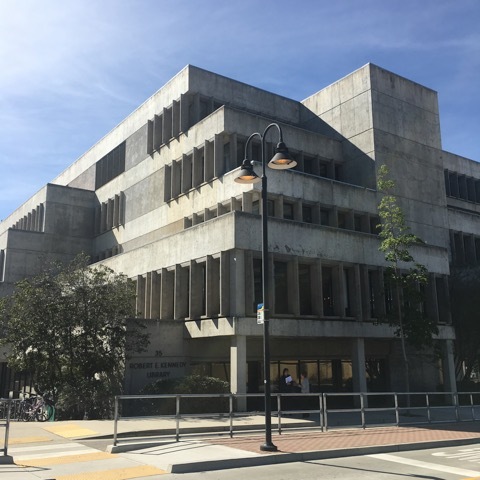 The current standards for Cal Poly program review, AS-845-18: Resolution on Academic Program Review, were adopted by the Academic Senate in March 2018. Program review is a CSU system-wide policy and an essential component of WASC's institutional accreditation requirements. Elements common to these requirements are: a regular, systematic, and institution-wide program review process; a faculty-developed self-study and report; an external peer review including a site visit and report; and development and implementation of a strategic action plan with annual updates.